The organizers behind 9th annual Off the Beaten Track 50 kilometer ultramarathon and relay have awarded two local charities $5,000 each, raised by this year’s race participants and sponsors. 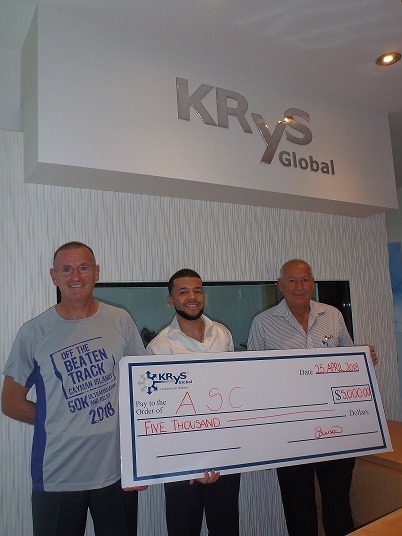 “The aim of Off the Beaten Track, is to not only provide Cayman’s runner with an opportunity to put their training to the test but to also support some of the amazing local charities that do so much for the community,” said Kenneth Krys, race founder and Executive Chairman KRyS Global, the lead sponsor. This year, all major sponsors were able to choose one local charity which aligns with their community values to promote at their designated leg’s water station. 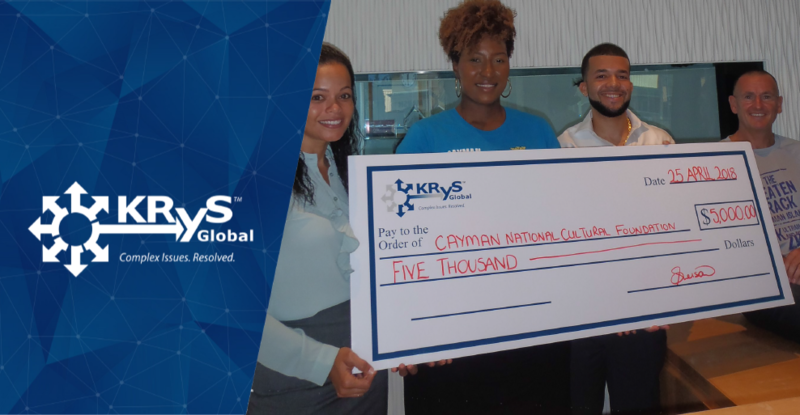 The Cayman National Cultural Foundation (CNCF), nominated by Island Heritage, and Academy Sports Club, nominated by Tower, were chosen to receive the proceeds from the race.